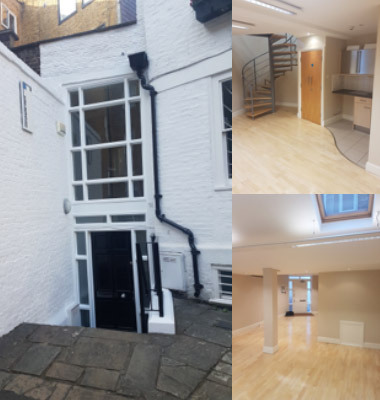 A charming period mews arranged over ground and first floors with a Net Internal Area of 736 square feet. To be confirmed. Interested parties should make their own enquiries. The building is available on a new lease Outside the Act directly from the Portman Estate for a minimum term of 5 years at a commencing rent of £47,500 per annum exclusive of VAT, rates and running costs.